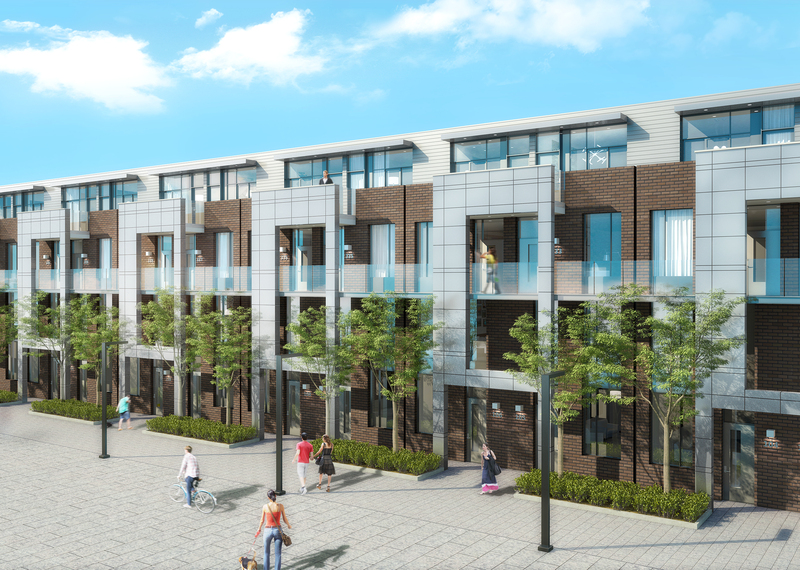 CHAZ.YORKVILLE FIRST TORONTO CONDO TO OFFER BAZINGA! ≈ Comments Off on CHAZ.YORKVILLE FIRST TORONTO CONDO TO OFFER BAZINGA! Bazinga! The word has gained popularity because of its use by the character Sheldon Cooper on the hit TV sitcom “The Big Bang Theory.” Now, Bazinga! is the name of an online platform for connecting real estate stakeholders in an innovative way. 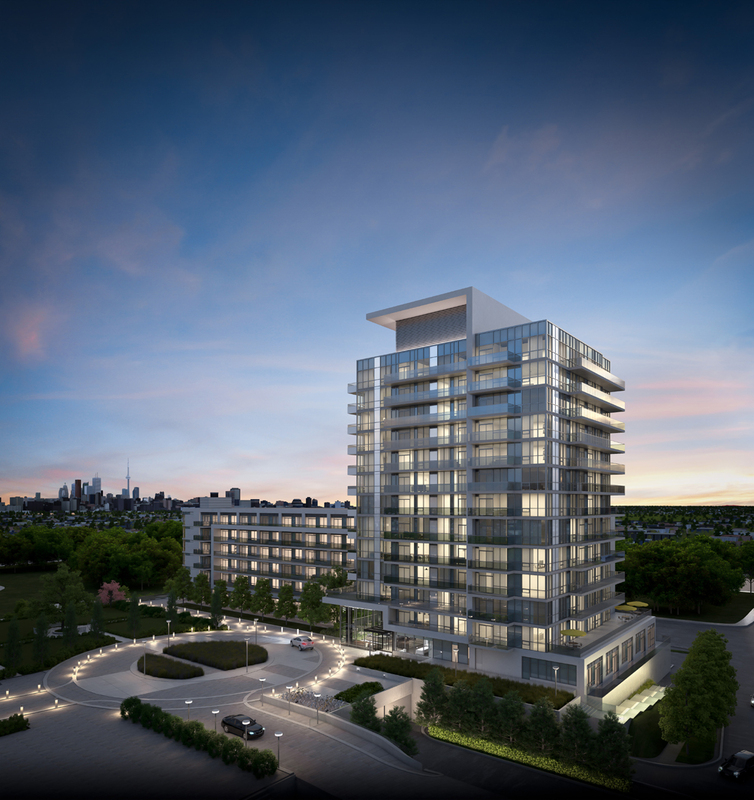 Chaz.Yorkville is the first Toronto condominium to embrace Bazinga! as a way for residents to keep track of what is happening in their new home. Through this app, they will be able to tap into the system whether they are using their desktops, tablets or smart phones. Just think of anyone involved in a condominium community, from occupants to the developer, property manager and building staff, and the ability for them to share up-to-the-minute information about their buildings. Suite owners will be able to pay their maintenance fees, report maintenance issues, reserve building amenities and more through Bazinga! Investors can even arrange to have tenants pay rent via this remarkable platform. Leave it to the developers of Chaz.Yorkville to be proactive about making this technology available to their suite owners. One of Toronto’s most exciting condominiums, this residence is well under construction steps from the highly sought-after Bloor-Yonge area. Its striking exterior is by Page + Steele / IBI Group Architects, and the incredible amenities are appointed by Cecconi Simone. The building will even feature fiber optics enabling Internet speeds of up to 100 Mb. Occupancies are slated for 2014, so act NOW for the best selection and value. For more information on Bazinga!, visit www.mybazinga.com. To find out more about Chaz.Yorkville, visit the Presentation Centre at 101 Yorkville Avenue, between Avenue Road and Bellair Street, call 416-922-0045 or visit www.CHAZyorkville.com. Anyone passing by the Yonge-Bloor area of Toronto during the past few months has seen a tremendous building project taking place, at FIVE Condos at 5 St. Joseph. Construction has progressed so far that the podium on the preserved historical portion of the condominium has been topped off. 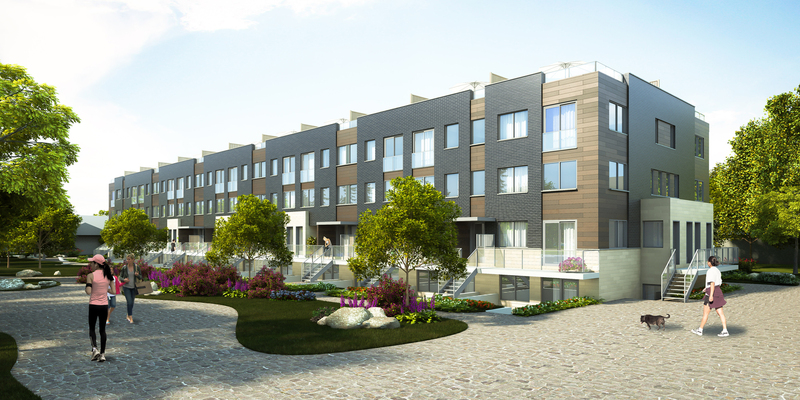 Graywood Developments Ltd. and Mod Developments Inc. have done a wonderful job of one of the most complex condominiums in the city. In fact, FIVE Condos includes the largest retention of a building façade ever in Toronto. 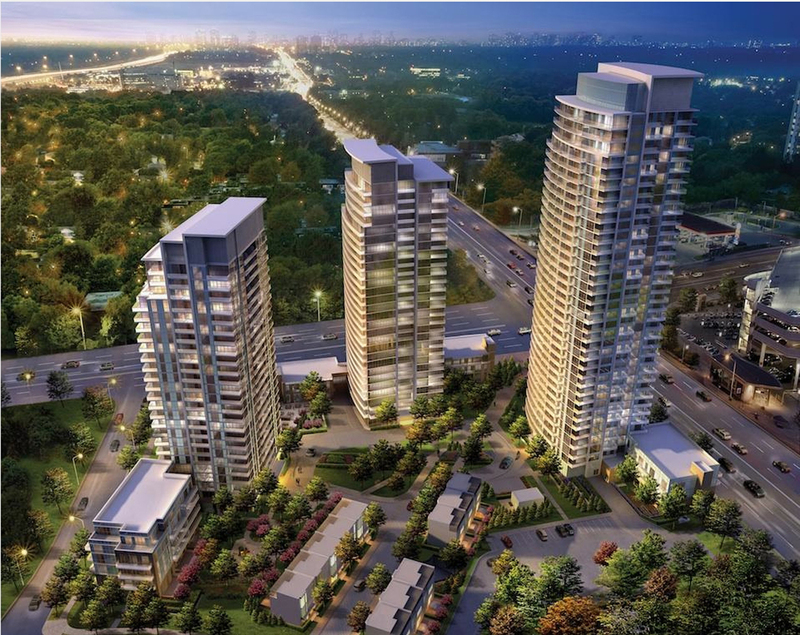 FIVE Condos will be a 48-storey tower and four-storey podium that encompass several former addresses on St. Joseph and St. Nicholas Streets. The massive support trusses, structural steel and soil anchors that braced the historical façade of the original 1880s warehouse buildings have been real head-turners. 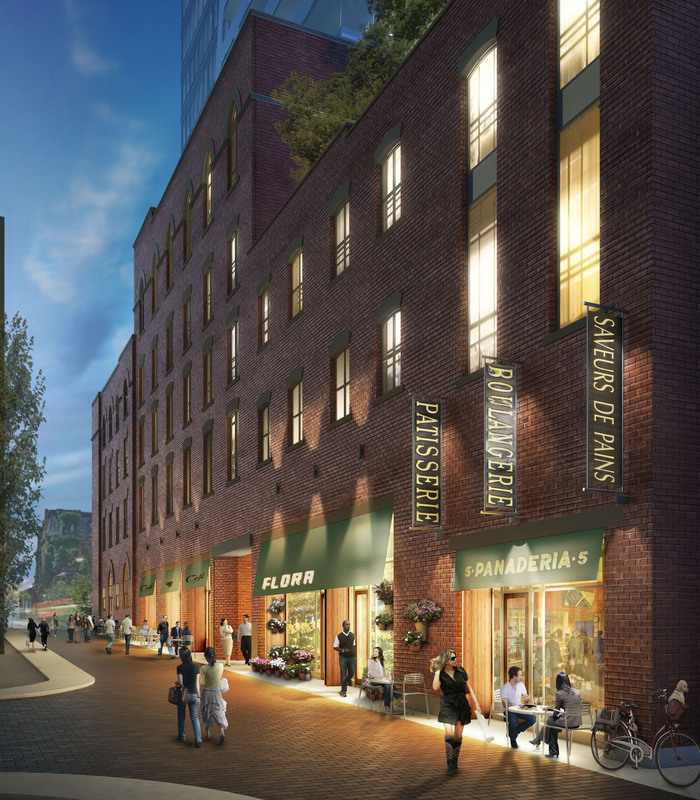 Residents will have the enormous convenience of retail venues on the ground floor, including an RBC. This brilliant marriage of the old and new is the result of the developers working with Hariri Pontarini Architects for the exterior of the new building, and ERA Architects for the restoration. Interiors by Cecconi Simone include the fabulous 10,000 sq. 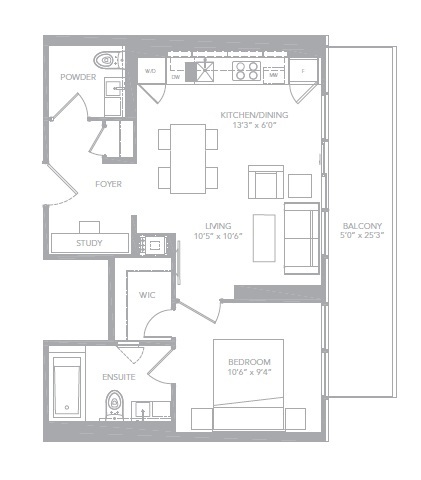 ft. amenity space called FIVE on FIVE – complete with its own 7-days-a-week recreational director! The outdoor roof garden is sure to be a popular spot for barbecuing and entertaining. Buyers at FIVE Condos will receive luxurious suite features and finishes such as Cecconi Simone-designed kitchen and bathroom cabinetry. 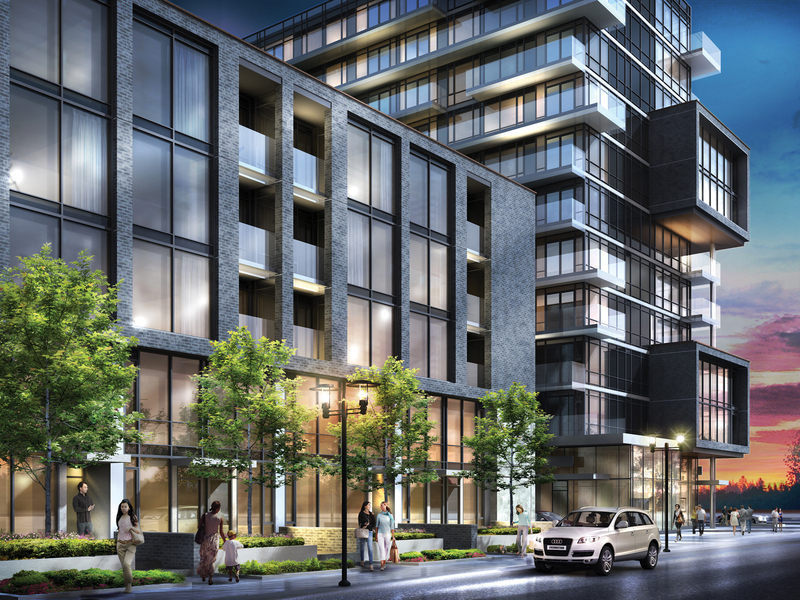 FIVE Condos is rising to be an icon in the Yonge-Bloor rejuvenation. Act quickly, and you will still find fantastic suites available in this incredible residence. 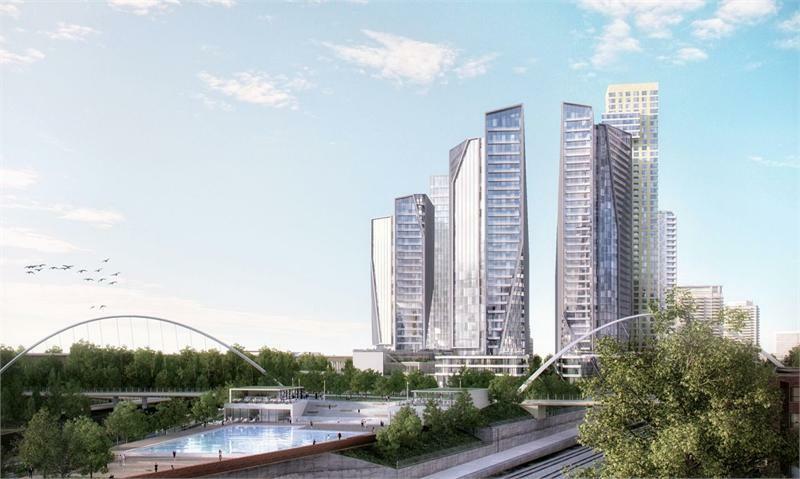 Find out more about this landmark project at www.fivecondos.com, or call 416-366-3183 x 262.